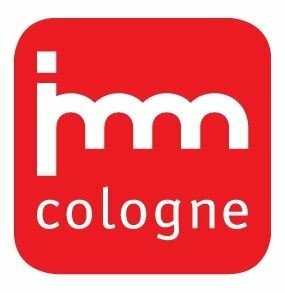 Koelnmesse GmbH will be organising the next edition of the highly acclaimed IMM in Cologne, Germany from January 14-20, 2019. 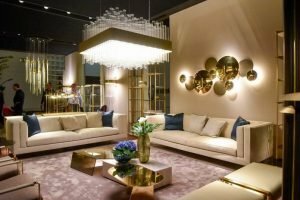 Seen as a must-attend event by the businesses connected with the furniture and furnishing industry. 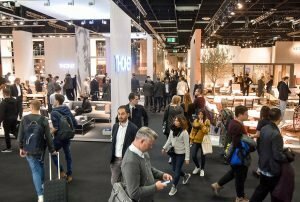 IMM Cologne is held each year with odd year getting Living Kitchens and even year getting Living Interiors as two concurrent shows.